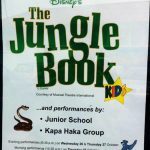 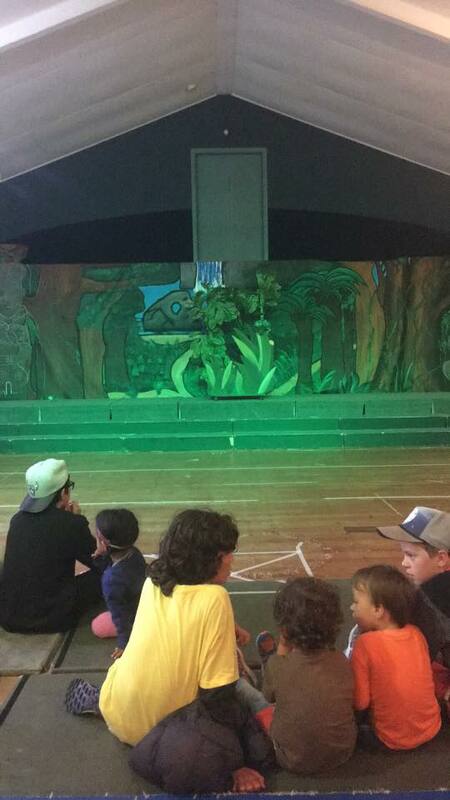 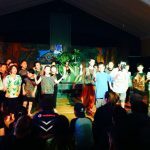 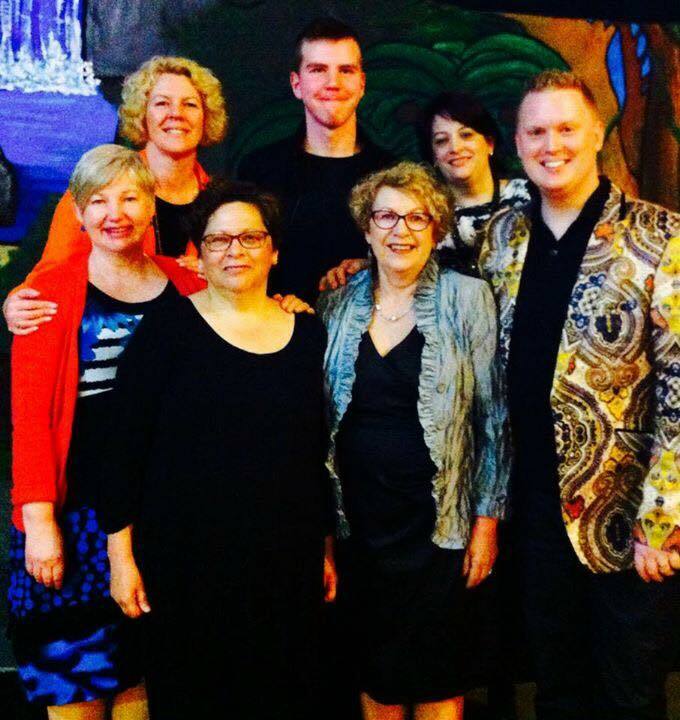 Ngati Toa School were given a helping hand from Music Theatre International Australasia and are the proud recipients of a free school production staged in October 2016. MTI Australasia are rolling out their “A Helping Hand: Free Musical Giveaway” for the first time in New Zealand, and Wellington was selected as the first region to receive this amazing offer. 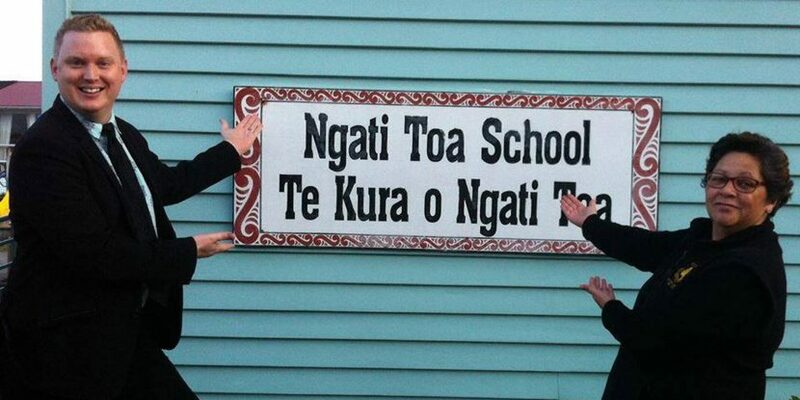 Ngati Toa School, based in Porirua, is one of many schools without a full-time arts program who were eligible to apply, and were successfully selected. 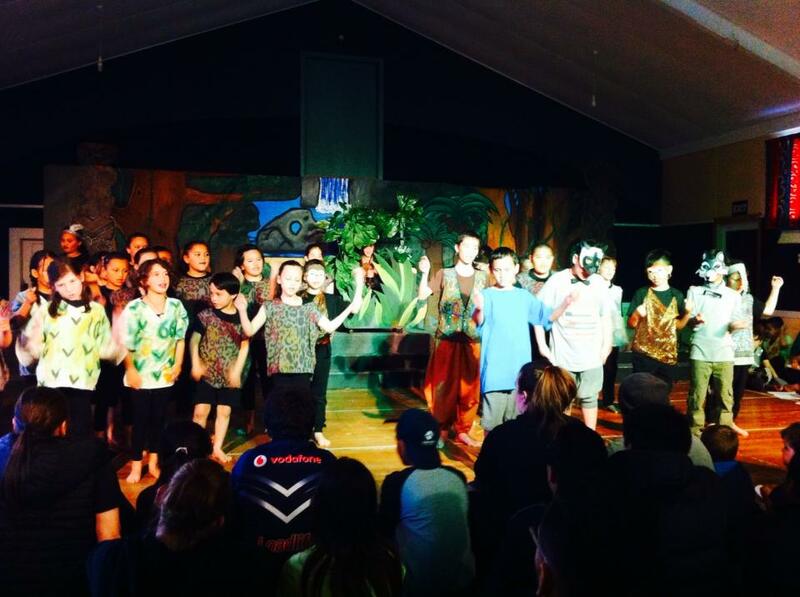 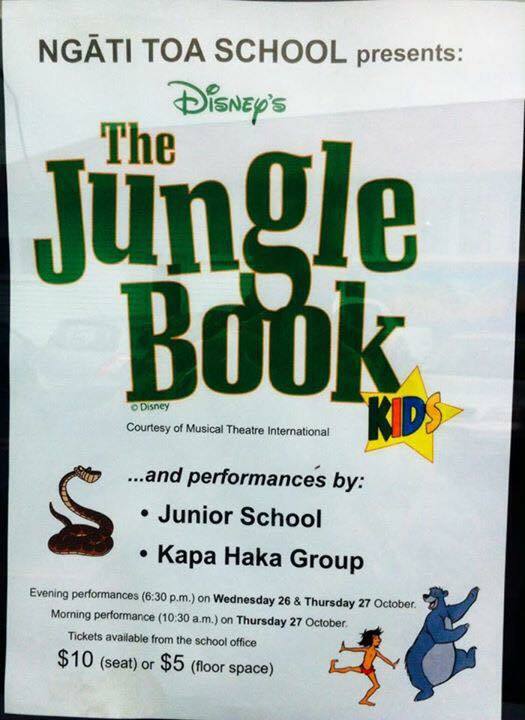 This opportunity saw them provided with a free Broadway Junior™ Showkit™, which includes such resources as a full director’s guide, piano score, full professionally recorded music backing tracks, student scripts, a production manual: in short, everything Ngati Toa School needed to successfully stage a musical theatre production. 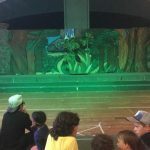 Additionally, MTI Australasia also provided them with full support throughout the production process, including Skype calls with Melbourne-based Stuart Hendricks (Managing Director of MTI Australasia) and Nikol McKail (Client Relations Manager), a celebrity VIP visit to the school and ongoing support from Wellington-based Broadway Junior Specialist, Robert Dil, who himself serves as the full-time Director of Performing Arts at St Mark’s Church School, to mentor the school on-site throughout the process.